With a presence in the USA, Mexico and Colombia and alliances in Ecuador, Peru and Bolivia, JPM COMMUNICATIONS is positioned to supply products to the LATAM Area in the Cable and Telecommunications industries. We focus on supplying what our customers need and placing their equipment and products where they need them. We sell the best, state-of-the art RF, Digital, WiFi and Optical field test equipment. 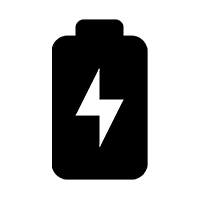 Our new backup battery solution will ensure the security of your assets and keep entertainment and information flowing. 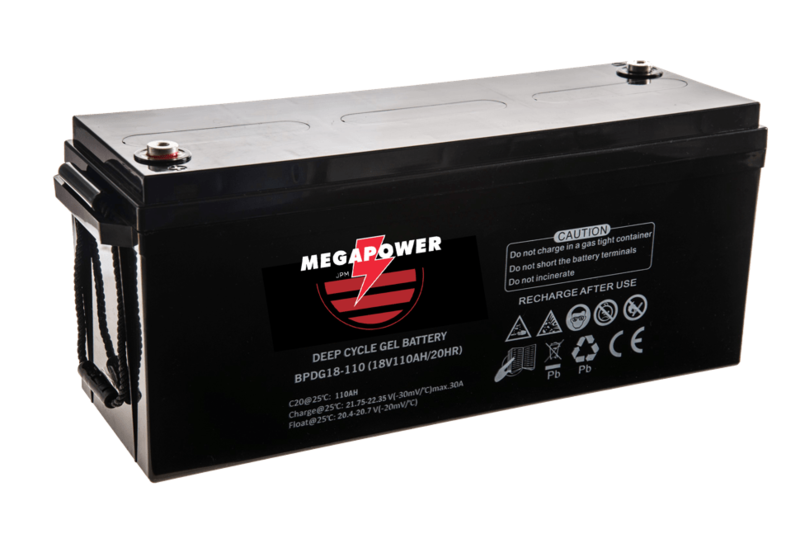 Your power will stay on with JPM Megapower 18V AGM Gel batteries. JPM Communications offers a range of modular headend products that provide flexible solutions, simplify network expansion and free up critical headend space. Technology solutions for monitoring leakage, digital return path, optical transmission and proactive maintenance. 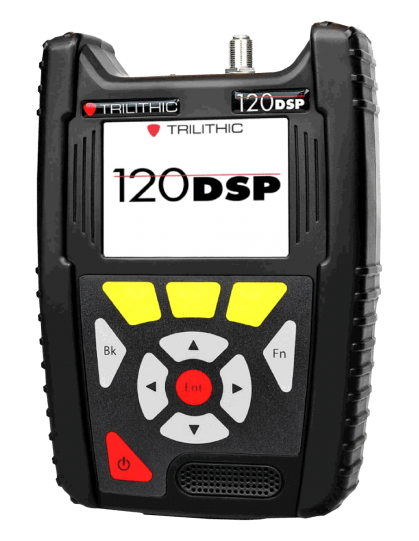 An affordable entry-level testing solution for CATV field technicians & contractors. JPM Communications, Inc. distributes test and measurement instruments, batteries for backup, optical nodes and amplifiers, , installation equipment, tools and several different kinds of RF and fiber accessories for Cable and Telecommunications systems and their contractors. We sell world-class and high-quality brands. Our mission is to provide equipment and solutions to help our clients carry out their work correctly and efficiently. We are recognized for our dedication to training and in long term relationships with our customers. 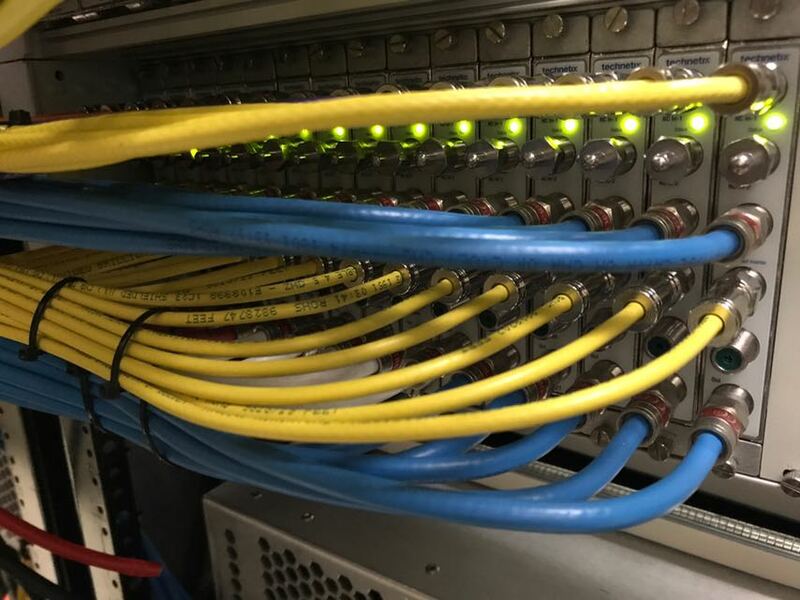 The Cable Telecommunications engineers and technicians we serve, are tasked with keeping their high speed networks running rapidly and smoothly. We want to make our digital and optical test equipments the heroes of the day. Engineers and techs need methods and equipment they can rely on, again and again. 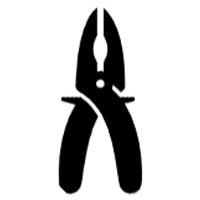 We do our best to give our customers the tools and training they need to succeed! The BPDG series uses the newly developed nano gel electrolyte with super-C additive, plus heavy duty AGM plates design. The BPDG series has a long service life and can provide optimum and reliable service under extreme conditions such as high temperature and frequent power failure. This series is highly suited for tropical areas in outdoor applications such as Telecom BTS stations, Off-grid PV system, and Cable TV systems. Please feel free to contact us for more detailed information, for sales and tech support or for a quotation.